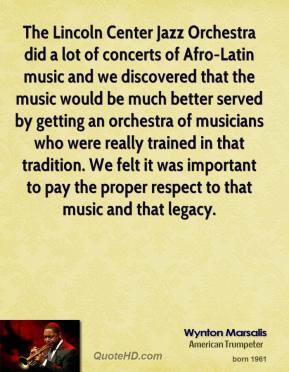 The theme of the festival is don't sit around waiting to be discovered, ... Go out and do something. 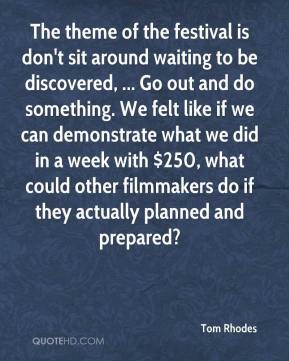 We felt like if we can demonstrate what we did in a week with $250, what could other filmmakers do if they actually planned and prepared? 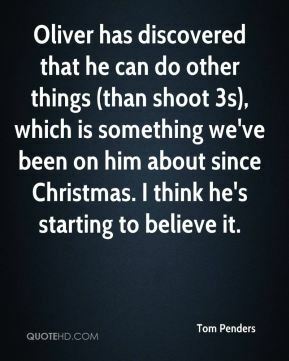 Oliver has discovered that he can do other things (than shoot 3s), which is something we've been on him about since Christmas. 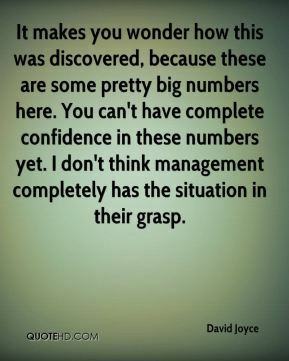 I think he's starting to believe it. 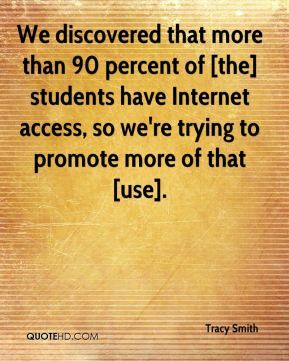 We discovered that more than 90 percent of [the] students have Internet access, so we're trying to promote more of that [use]. 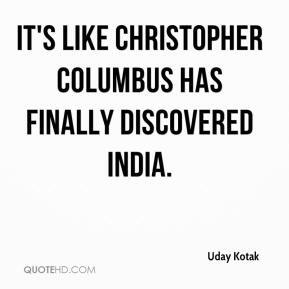 It's like Christopher Columbus has finally discovered India. 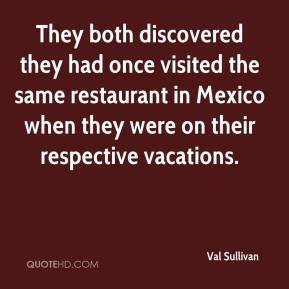 They both discovered they had once visited the same restaurant in Mexico when they were on their respective vacations. 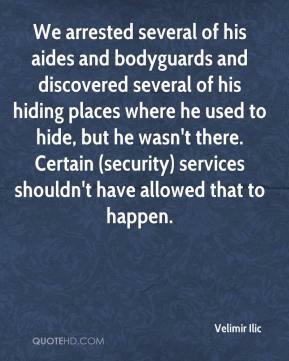 We arrested several of his aides and bodyguards and discovered several of his hiding places where he used to hide, but he wasn't there. Certain (security) services shouldn't have allowed that to happen. 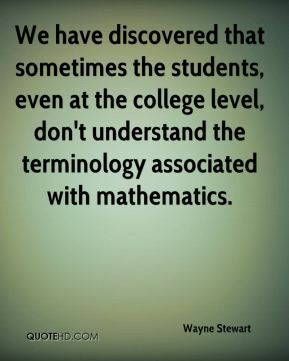 We have discovered that sometimes the students, even at the college level, don't understand the terminology associated with mathematics. 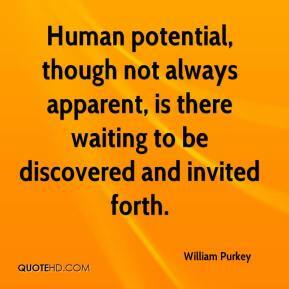 Human potential, though not always apparent, is there waiting to be discovered and invited forth. Times change and forms and their meanings alter. Thus new poems are necessary. 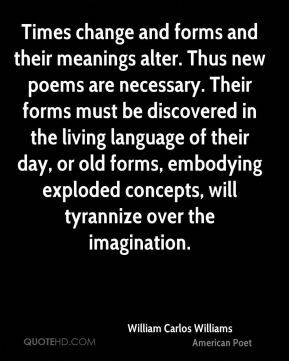 Their forms must be discovered in the living language of their day, or old forms, embodying exploded concepts, will tyrannize over the imagination. 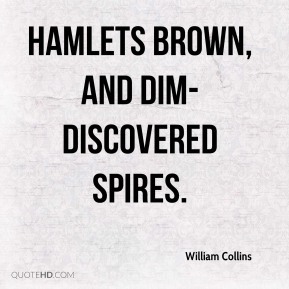 Hamlets brown, and dim-discovered spires. The French pulled up the Scots' kilts and discovered they had no balls. 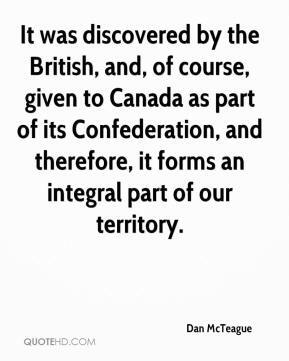 It was discovered by the British, and, of course, given to Canada as part of its Confederation, and therefore, it forms an integral part of our territory. 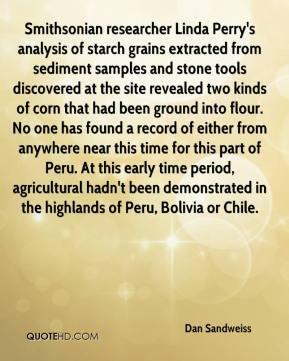 Smithsonian researcher Linda Perry's analysis of starch grains extracted from sediment samples and stone tools discovered at the site revealed two kinds of corn that had been ground into flour. No one has found a record of either from anywhere near this time for this part of Peru. At this early time period, agricultural hadn't been demonstrated in the highlands of Peru, Bolivia or Chile. 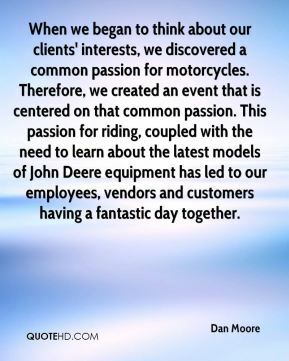 When we began to think about our clients' interests, we discovered a common passion for motorcycles. 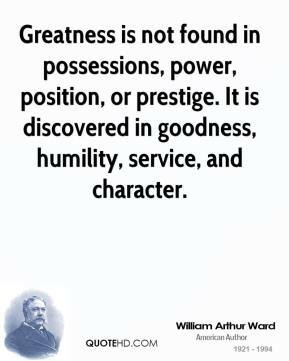 Therefore, we created an event that is centered on that common passion. This passion for riding, coupled with the need to learn about the latest models of John Deere equipment has led to our employees, vendors and customers having a fantastic day together. 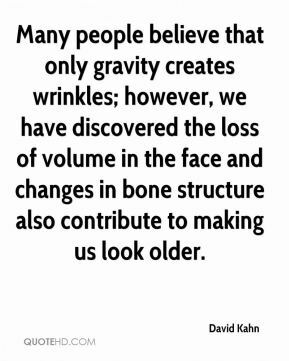 Many people believe that only gravity creates wrinkles; however, we have discovered the loss of volume in the face and changes in bone structure also contribute to making us look older. 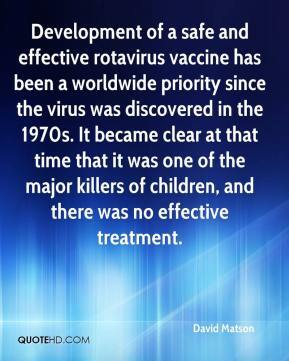 Development of a safe and effective rotavirus vaccine has been a worldwide priority since the virus was discovered in the 1970s. It became clear at that time that it was one of the major killers of children, and there was no effective treatment. 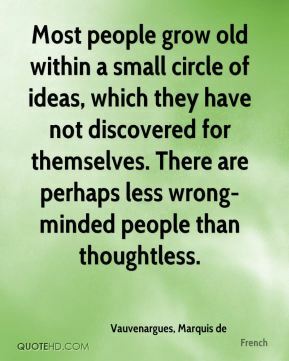 Some things cannot be spoken or discovered until we have been stuck, incapacitated, or blown off course for awhile. 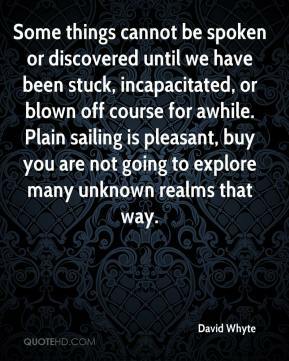 Plain sailing is pleasant, buy you are not going to explore many unknown realms that way. 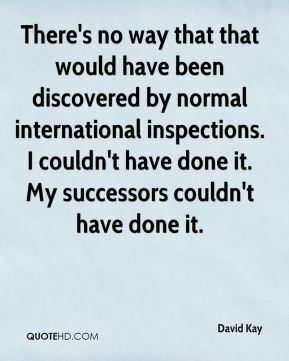 There's no way that that would have been discovered by normal international inspections. I couldn't have done it. My successors couldn't have done it. 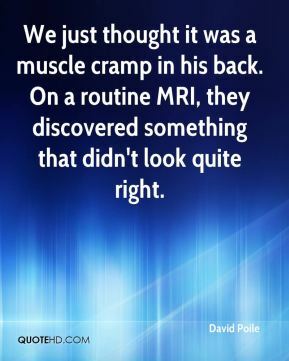 We just thought it was a muscle cramp in his back. On a routine MRI, they discovered something that didn't look quite right. 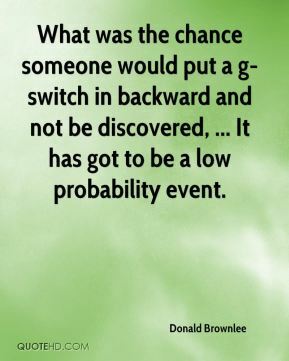 What was the chance someone would put a g-switch in backward and not be discovered, ... It has got to be a low probability event. 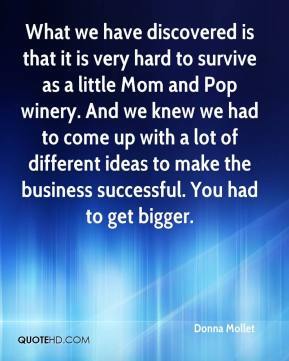 What we have discovered is that it is very hard to survive as a little Mom and Pop winery. And we knew we had to come up with a lot of different ideas to make the business successful. You had to get bigger.